If only we could all Love more and worry less. 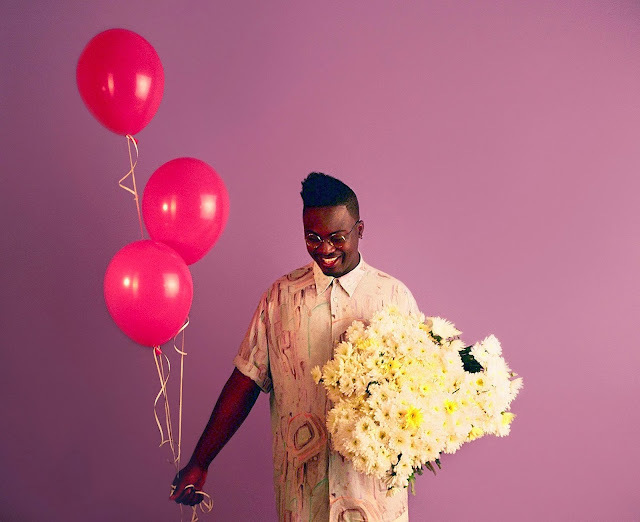 Drawing comparisons from his previous offering Fire Bipolar Sunshine returns with another contemplatively reflective single in the form of Love More Worry Less. Taken from his forthcoming EP 'Drowning Butterflies', released on 11th November via The Aesthetic Recordings it sees bleak and often sombre topics portrayed with hints of warming optimism, something Adio Marchant seems to have a natural ability at portraying. Check it out for yourselves above.